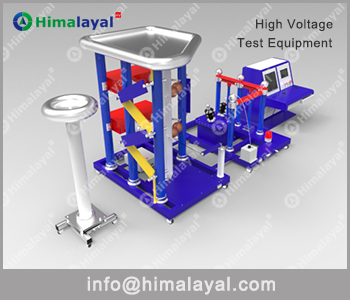 The AC-PD Test System is the ideal solution for partial discharge testing, incorporating all the basic functions and meeting IEC standards for PD testing. 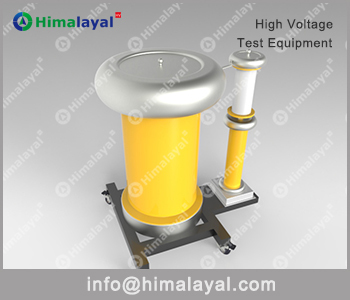 HFRS-T Tank type or HFRS-C Cylinder type are available. 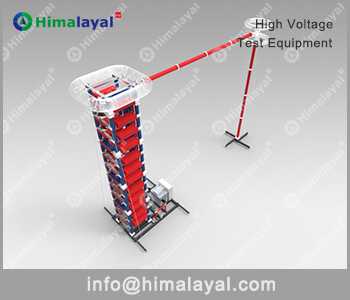 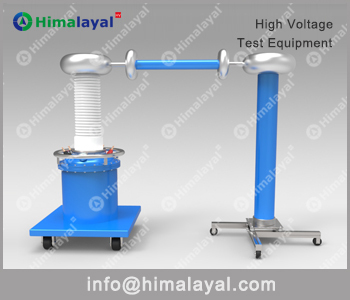 Movable, easy commissioning, suitable for power cable/GIS/Power transformer on-site testing. 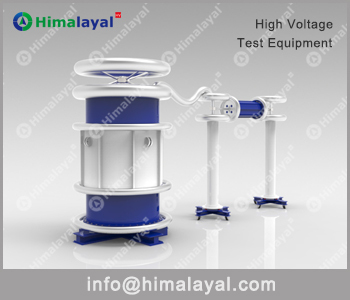 The user benefits are in the following: moveable and convenient to use; easy, understandable and usable graphic user interface; adaptable to different kinds of conditions. 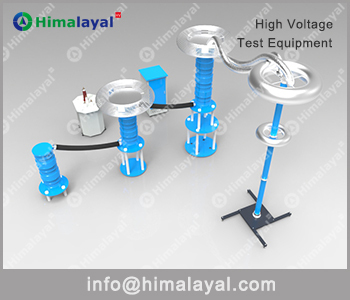 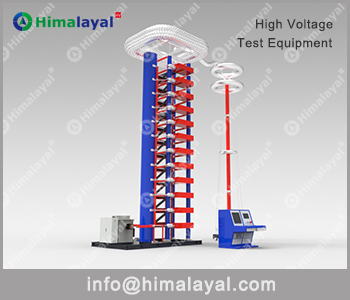 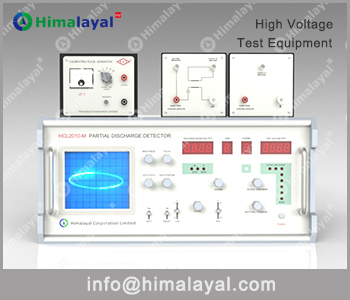 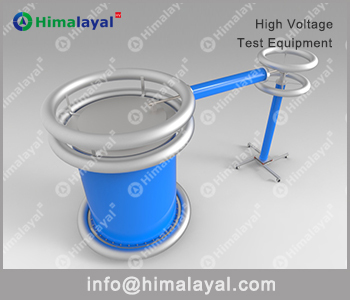 Partial Discharge Tester, calibrator, input impedance, measuring cable are included. 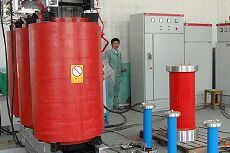 Aluminum Case packed. 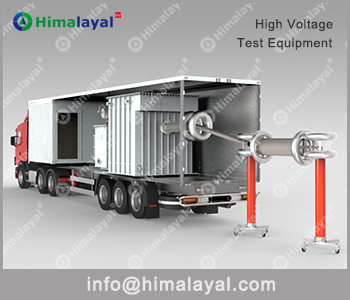 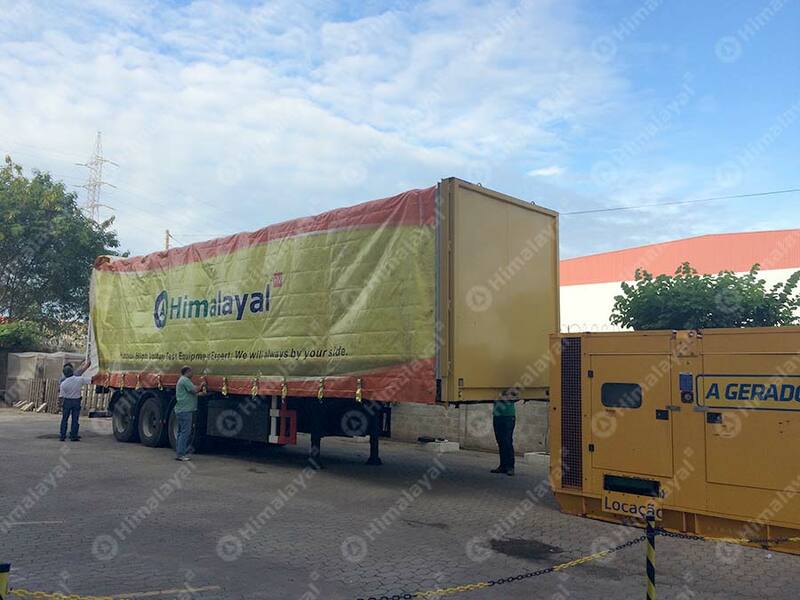 Move by truck, easy commissioning, suitable for long cable with high capacitance, can also test GIS and transformer. 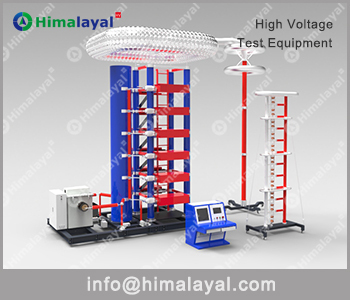 For GIS, AIS, HV Switch, HV Capacitor, Power cable accessory routine test. 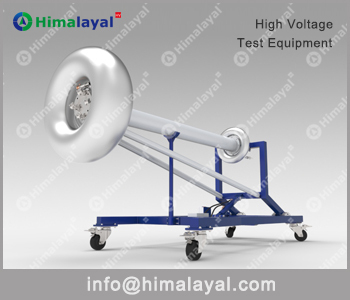 No need faraday cage for PD test. 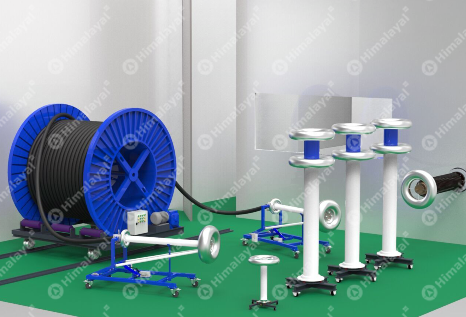 Infrared Thermal Imaging System and On-line Temperature measuring / Camera. 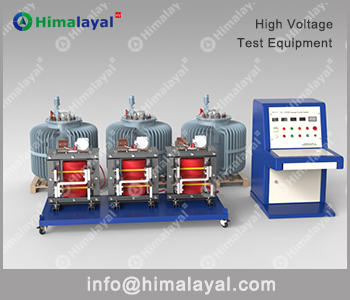 Designed for testing insulation resistance and voltage withstand of electrical devices and components. 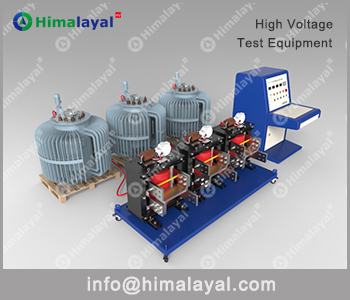 AC Resonant test system - Reactor, HV filter, exciter transformer, frequency converter...are included.